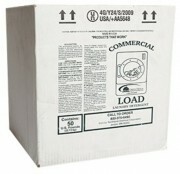 View Cart “Eliminate Instant Action Mold & Mildew Remover” has been added to your cart. D ’Limonene cleaner for the toughest jobs. Aggressively lifts grease and oil with no obnoxious fumes. Freeze gum and wax deposits for easy removal. Restores shine and blocks dust from settling on all surfaces. Non-ammoniated, cold temp, no streak glass cleaner. 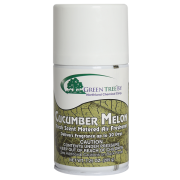 This highly concentrated cleaner is 100% active, biodegradable and is less than 4 cents per gallon of water. This water-based formula leaves no greasy film for a finger print free surface. Using the power of hydrogen peroxide along with soil removing surfactants this unique blend cleans what others can’t.